All other MKG Kids classes will be cancelled the days of testings. MKG Madison is an official drop off location for this years Toys for Tots Campaign! 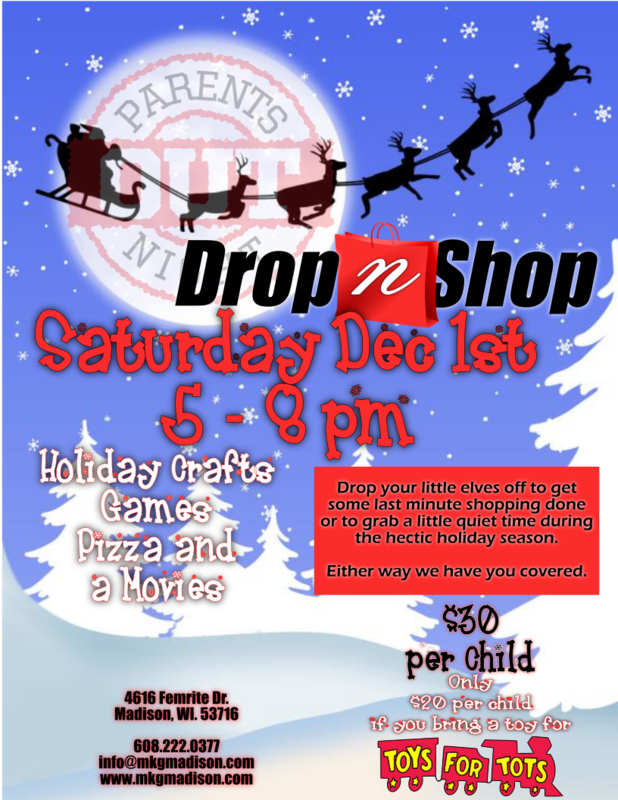 Bring a toy to donate and save $10! Have Fun and Help Some Kids Have a Better Christmas! Click the images to get registered today! Check out the fun things happening! What a wonderful group of young ladies! Get ahead of the game! Continuing Taking the back and Take downs from the back! MKG Madison will be closed over the Christmas and New Years Holidays. We look forward to getting back to classes starting Wednesday, January 2nd 2019! The MKG Madison Staff plans to taking advantage of this short break to spend time with our family and friends. We hope you will be able to do the same! If you have any friends that would like to check out MKG Madison stop by the desk for an Invite-Only Card for a 1 Week Free Pass. 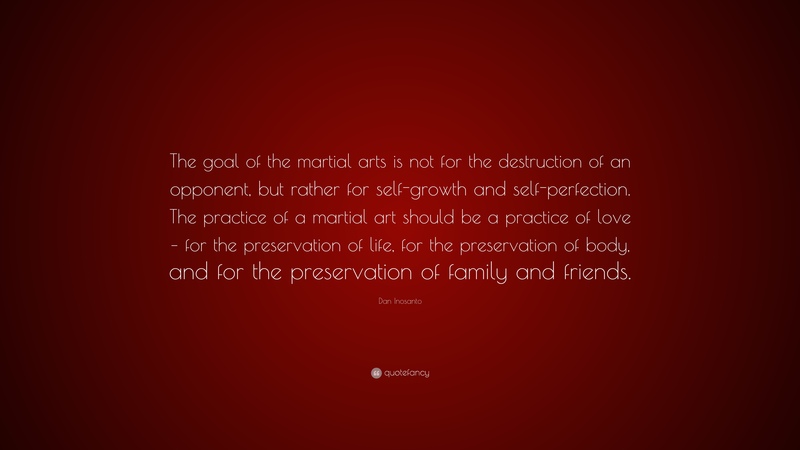 This can only be given by a current student to a friend that is serious about beginning their martial arts journey! If they decide to join us and enroll for classes at MKG Madison you get FREE private lessons! 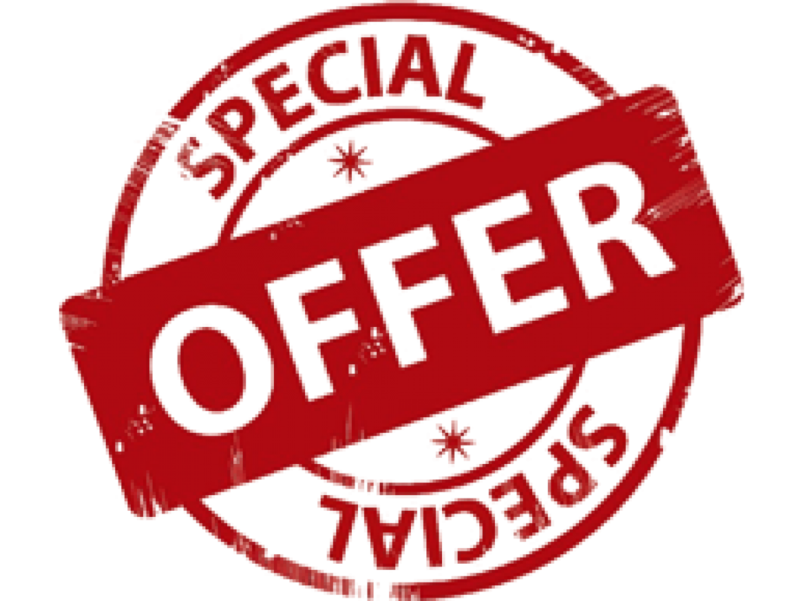 Click here to find out about our Special Membership Offers. We look forward to seeing you all in classes this week! So get in here and get your reps in! 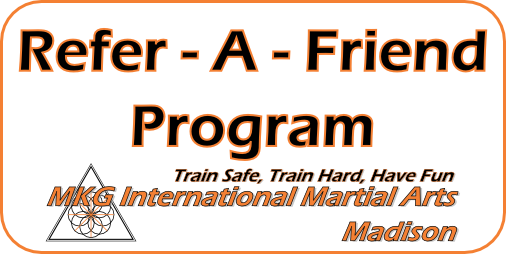 As always, we will be Training Safe, Training Hard and Having a ton of Fun! Don’t miss out! See you at the gym!